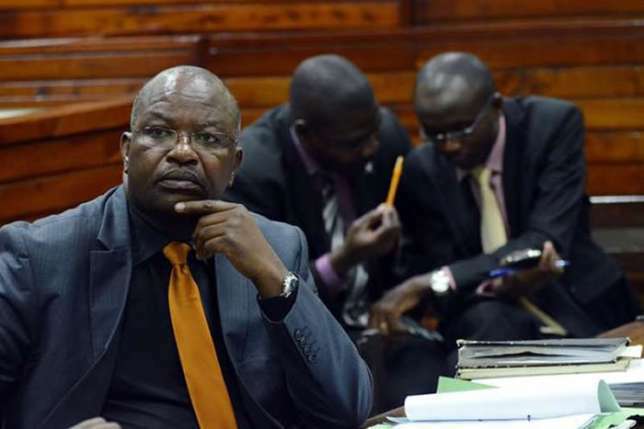 Human rights lawyer Haroun Ndubi was arrested early Sunday morning by officers attached to Kilimani police station for driving while drunk and causing an accident. According to sources at the police station, the lawyer who is known to love the bottle beyond measure was arrested after an accident and being a risk to other road users. This is the second time in one year that the lawyer is under arrest for drunk driving. When arrested in February 2018, his friends claimed that he was drugged, something dismissed by investigators. 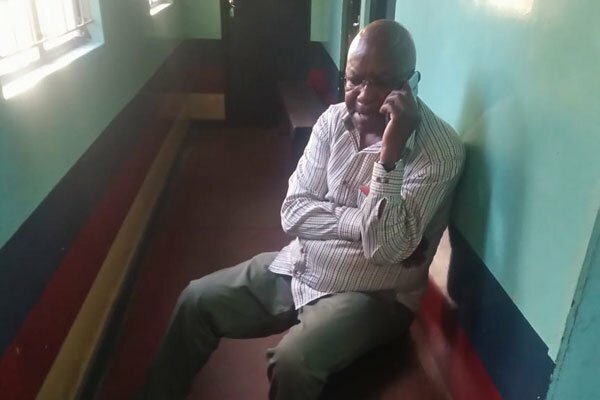 According to police sources, Haroun Ndubi caused an accident and when a police officer on a motorbike confronted him, he became arrogant and tried to flee by knocking the officer down. Backup was called and he was arrested. He refused to blow into a breathelizer and the police officer is injured and in hospital. Lawyer Haroun Ndubi is known to be a senior human rights lawyer but his love for the bottle has been cited as a risk to others. His professional colleagues have demanded that he seek help to treat alcoholism.